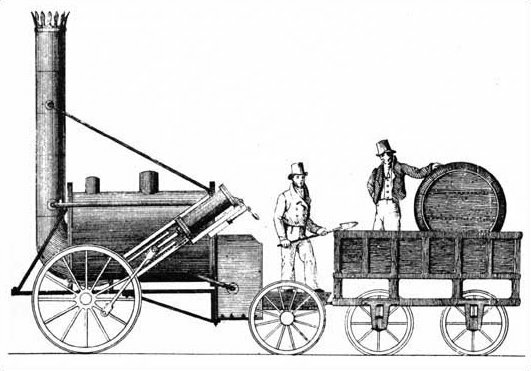 If Robert Louis Stephenson’s loco had molten fuel, would the train be in “Cold Shutdown”? How competent would Robert be if he didn’t know how hot the fuel was or even where it was? They do not know everything, and speak with limited authority. I will take another look at the first examination of the possiblity and consequences of meltdown in nuclear reactors, as studied and published by the US AEC in the 1950s and 1960s shortly. Why has it taken nuclear authorities 50 years to realise that they need appropriate monitoring devices for a specific and monumental hazard which is the nuclear melt down? Arrogance and PR spin has a lot to answer for. It is not perfectly safe, not even slightly safe and this has always been known. Japan and the United States have started to jointly research new technologies that could measure the amount of uranium and plutonium contained in melted nuclear fuel at the Fukushima No. 1 plant, officials involved in the project announced Saturday. Under Japan’s safeguards agreement with the International Atomic Energy Agency, the country is obliged to report to the U.N. watchdog the volume of nuclear substances in fuel at its atomic power plants to confirm that none has been converted for weapons use. The government aims to begin monitoring the substances from the early 2020s in line with its timetable for scrapping nuclear reactors, said the officials from the Japan Atomic Energy Agency and the U.S. Department of Energy, the entities chiefly responsible for the project. The JAEA called it the “world’s first” attempt to devise such a measuring technique, as technical issues prevented a similar initiative after the 1979 Three Mile Island nuclear accident in the United States. But the process of measuring the substances may prove difficult because the melted fuel must first be removed from the containment vessels of the Fukushima No. 1 complex’s wrecked reactors, the officials said. The agency and the Energy Department signed a contract on the joint project last November, said Keiichiro Hori, a member of the special JAEA team tasked with introducing new technology for decommissioning the No. 1 plant’s reactors. In February, technical experts held their first meeting at the head office of the JAEA in Tokaimura, Ibaraki Prefecture. The United States was represented by 14 experts, including from the U.S. Nuclear Regulatory Commission and Los Alamos National Laboratory. A rough outline of the road map has been drafted and several of the technologies that could be applied at the Fukushima plant will be chosen in the current fiscal year, the officials said. Experts from both nations will also aim to develop a technology in fiscal 2014 and 2015 that could measure the gamma and neutron rays emitted by melted fuel removed from the containment vessels at the No. 1 power station and placed inside a special container. By the end of fiscal 2018, they plan to manufacture measuring equipment and to conduct a trial run the following year, the officials said. 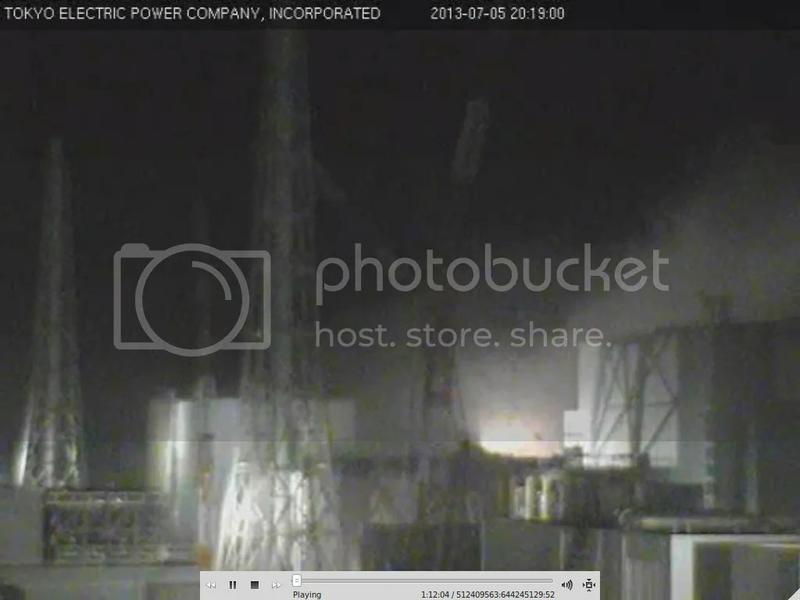 Reactors 1 to 3 at the Fukushima No. 1 facility contained around 1,500 fuel assemblies in total at the time of the March 2011 meltdowns, which forced residents to flee the radioactive fallout spewed over the surrounding area. Robert always knew the disposition of his fuel. This entry was posted on July 6, 2013 at 12:45 am and is filed under Uncategorized. You can follow any responses to this entry through the RSS 2.0 feed. Both comments and pings are currently closed.